On this round of Star Wars on Tap, we head to Knoxville, Tennessee, and sit down with a longtime member of the USW extended family, Micah. For loads of positivity and Star Wars, be sure to follow Micah on Twitter @StarWarsTime. Star Wars on Tap is a regular series that puts the spotlight on Star Wars fans from across the globe. You can find our library of interviews here. 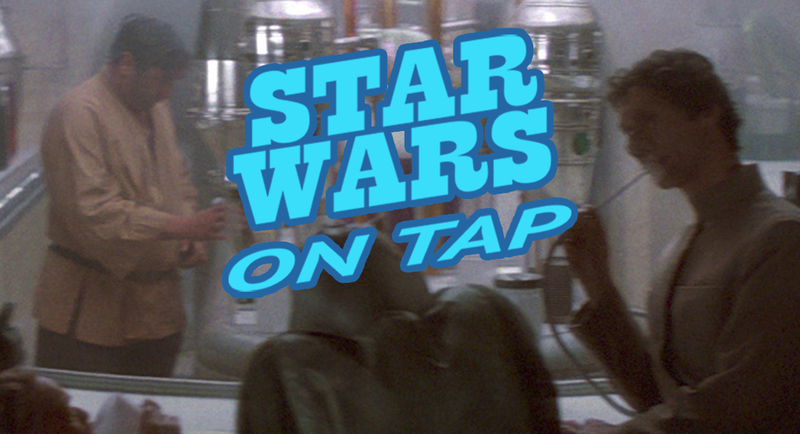 To share your story on an upcoming episode of Star Wars on Tap, e-mail us!